Studying in the UK offers a variety of unforgettable experiences. It’s culturally diverse, welcoming and the best place to develop your English language skills. It's the ideal stepping stone for your future career. The UK’s leading universities consistently rank among the best in the world. Plus, its research is renowned for being ‘internationally excellent’ (Research Assessment Exercise). Choosing to study here gives you the freedom to develop your skills, knowledge and confidence. You’ll be fully prepared for university and beyond, wherever you decide to build your career. And what’s more, you’ll also make lifelong friends along the way. Learning a new language, meeting new people and settling in to life in a new country are all part of the exciting journey you’ll take as an international student. Staying active is a great way to keep fit and healthy, as well as helping you to stay positive. It’s also a brilliant way to meet new friends! Formal examinations typically make up between 50% and 100% of your final mark. The rest of your mark is made up from assessed coursework. What is the British grading system? Marks in the middle – around the 50s – are average in the UK, and marks of 70% and over are considered outstanding. Once you’ve confirmed your offer for one of our programmes at a UK Centre, you’ll be provided with free access to our online academic preparation course, INTO Get Ready for English. This is designed to prepare you for academic study in the UK and provides valuable practice for your English language exams, such as IELTS. Modules are marked by real university tutors, who provide you with personalised feedback within 48 hours. We want your time in the UK to be a safe one and memorable for all the right reasons. While you’ll have constant support from our friendly team to help you feel at home during your studies, there are some basic steps you can take to keep yourself safe at all times. Before you arrive, it’s worth familiarising yourself with the pound sterling and working out the equivalent in your own currency so you know what you’re spending when you start living here. We’ll be here to help you understand UK currency and how to open a bank account to manage your finances. The UK has one of the best healthcare systems in the world. We'll help you understand what’s available to you once you begin your studies and how to access it if you need it. Applying for a visa can be a little overwhelming sometimes but our experienced staff can help you understand the requirements and guide you through the process, to make it as easy and stress-free as possible. 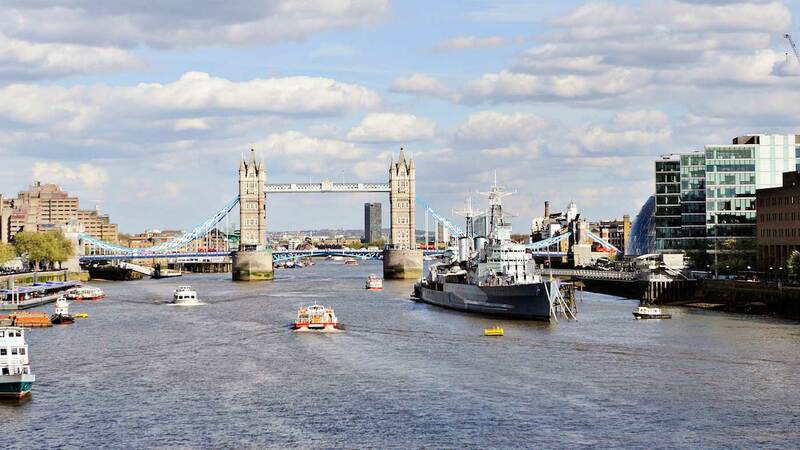 Whether you just need to make your way around your new city or want to explore other destinations during your time here, you’ll find it easy to travel in and around the UK, from well-connected bus and train services to the London underground. 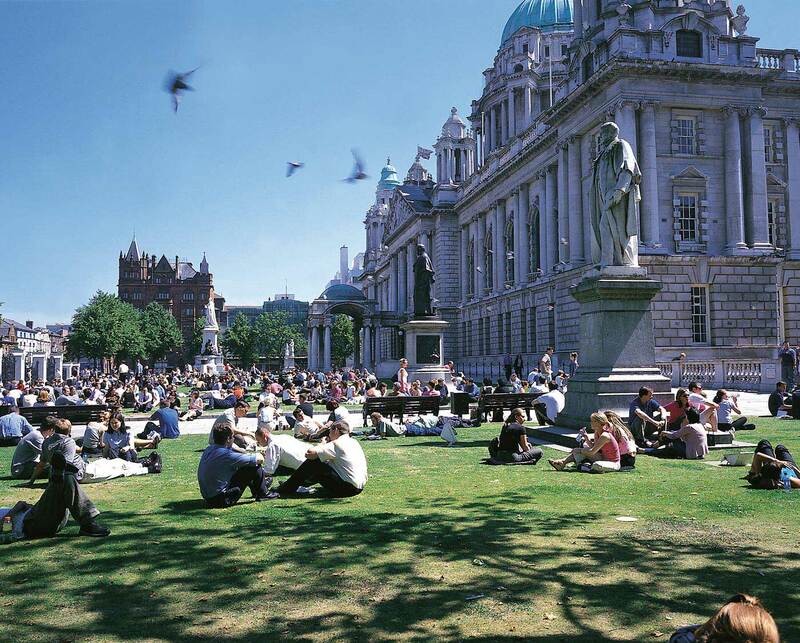 Belfast's vibrant social scene is within walkable distance of the university, as well as being well connected to many of Northern Ireland's scenic attractions. Cheltenham, the cultural centre for the Cotswolds, is the perfect location from which to explore the nearby market towns and villages. 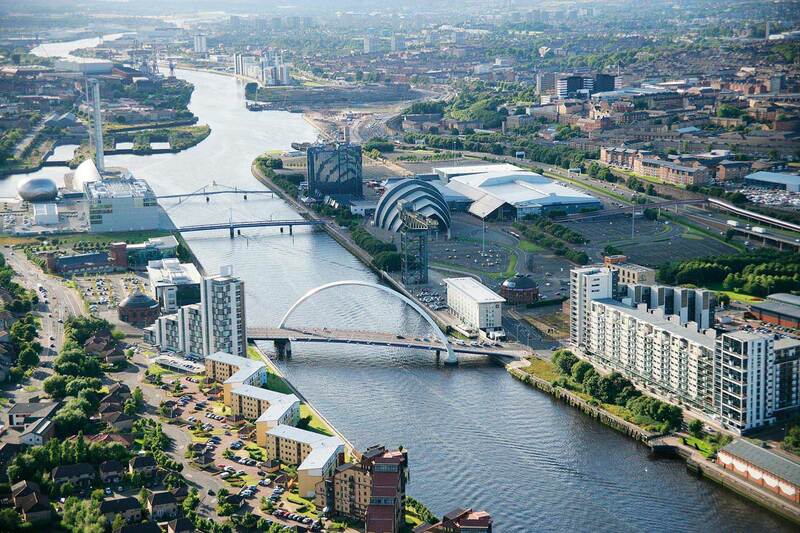 Scotland's largest city is a friendly and vibrant place to study, well known for its architecture, nightlife, fantastic shopping and a thriving cultural scene. Rough Guide to London 2016 called London 'the world’s most multicultural city’ – an exciting student city with something for everyone. Lonely Planet Best in Travel ranked Manchester a top 10 city in the world to visit in 2016 – this student-focused city has a vibrant social scene and great culture. One of the most exciting cities in the UK, Newcastle is friendly, fun and great for students, with a renowned nightlife, beautiful architecture and iconic landmarks. 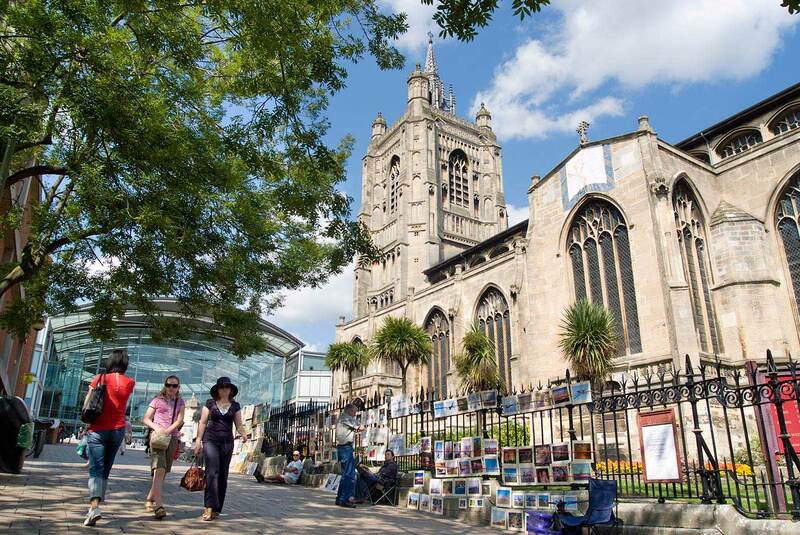 Norwich combines scenic countryside, culture and heritage with a city atmosphere, making it the ideal environment for students. 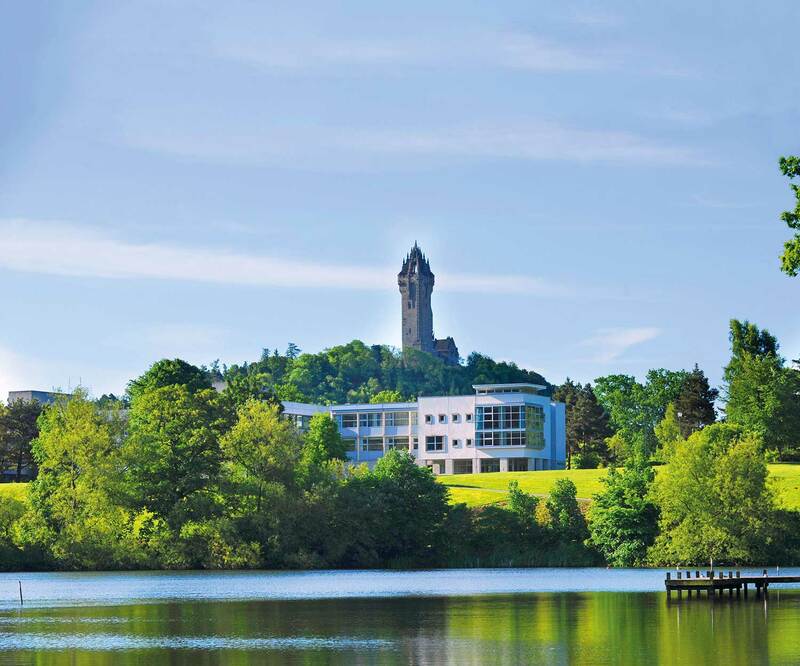 The heritage capital of Scotland and a wonderful place to study abroad in the UK, Stirling has the perfect blend of old and new.